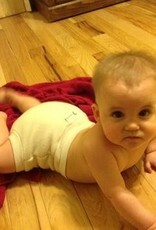 BabeeGreens Pull-Up Woolies are great for overnight and potty training as they pull up just like shorts. They are a wonderful option when struggling to find a cover with a nice high rise. Small 0 – 6 months 8-18 lbs. 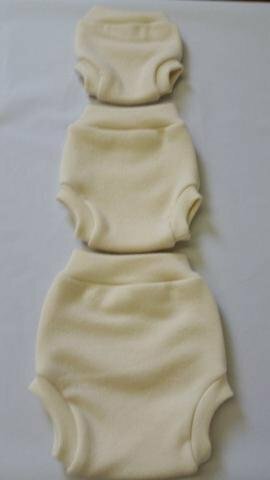 Medium 6 – 12 months 15 – 25 lbs. 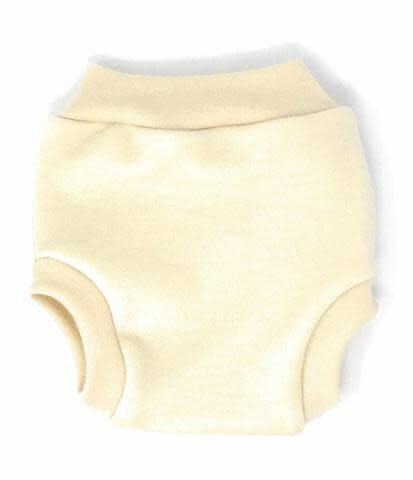 Large 18 – 24 months 20 – 35 lbs. 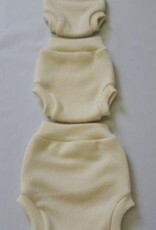 Made from two layers of Oeko-Tex 100 certified Merino Wool. The Oeko-Tex Standard 100 is a globally uniform testing and certification system for all stages of textile production. This certification ensures that products are free from harmful substances. There is no finer certification than the Oeko-Tex Standard 100. It goes beyond the organic label! Highly absorbent. It will absorb up to 30% of its weight in moisture and is slow to feel damp. Hand wash and lay flat to dry. 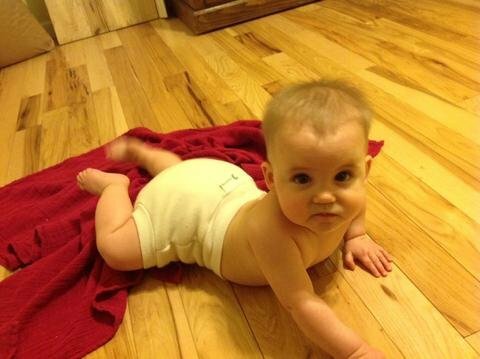 Periodic lanolizing is needed for optimum absorbency. 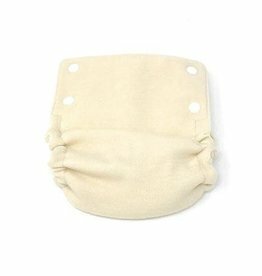 BabeeGreens Pull-Up Woolies are great for overnight and potty training as they pull up just like shorts.